- Organized Crime in the U.S. This website presents information on organized crime from a social science perspective with a special geographical focus on the U.S. and Germany while also addressing the issue of transnational organized crime. It was first launched in 1999 (old URL: http://people.freenet.de/kvlampe/) and reached the mark of 1 million visitors on 27 April 2012. The original purpose of the website had been to share with a broader public some of the material collected for a doctoral dissertation on the concept and theory of organized crime in the U.S. The material includes, for example, a collection of organized crime definitions which has been considerably expanded over the years. A number of papers on organized-crime related subjects, including cigarette smuggling, have also consecutively been added and are available for downloading. The material presented on this website may be used for academic, journalistic and official purposes in accordance with the applicable copyright laws. Please identify the source as 'Klaus von Lampe, Organized Crime Research (kvl-homepage), www.organized-crime.de'. The Organized Crime Research website has been designed using Ulli Meybohm's HTML Editor. 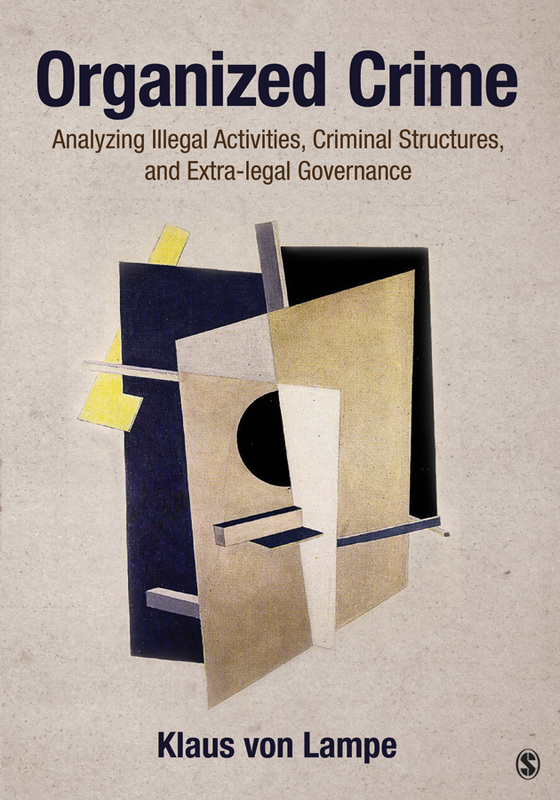 Arguably the largest collection of more than 200 different definitions of organized crime provides an overview of the diverse conceptions that have emerged over time and in different parts of the world. 60 academic and journalistic books on organized crime and related topics, addressing different events, persons and structures in various countries, are reviewed from an organized crime researcher's perspective. The overriding question always is: What does the particular book contribute to a better understanding of organized crime? Papers on various aspects of organized crime (conceptual history, trust and organized crime, use of models in the analysis of organized crime, assessing organized crime, cigarette smuggling, transnational organized crime, etc.) can be downloaded from the Publications Page. Useful links to academic, official and journalistic websites. This website is presented by Klaus von Lampe, Professor of criminology at the Berlin School of Economics and Law in Berlin, Germany. Critically acclaimed as "without question, the most comprehensive and robust treatment of organized crime research, theories and perspectives". Petrus C. van Duyne et al. (eds. ), 2018.